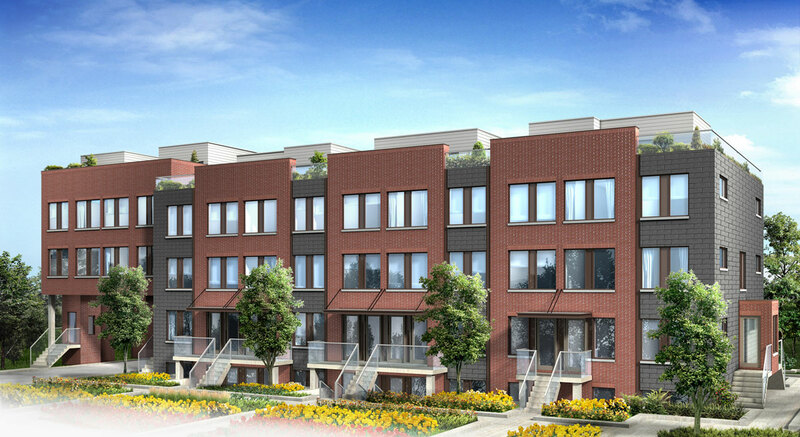 Yorkdale Village is a community of distinctive urban homes, which offer a downtown lifestyle, at a midtown location. 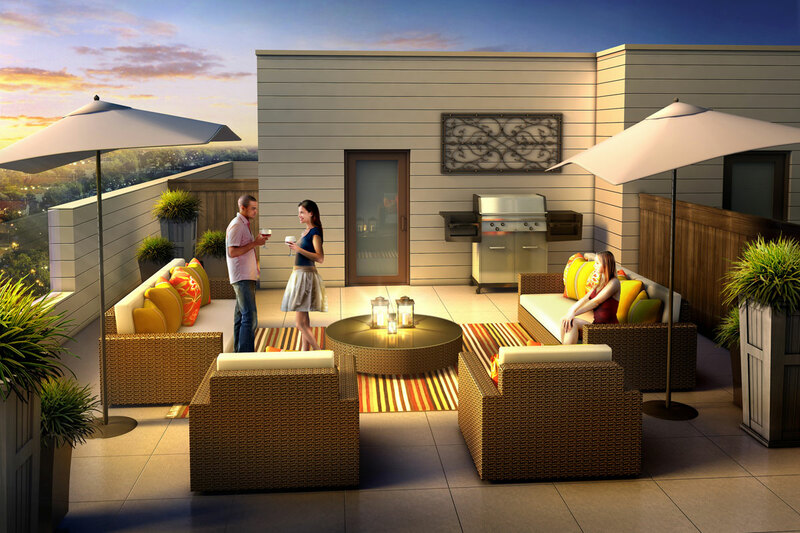 This well planned community of affordable, yet inspired modern townhomes provides an atmosphere of simple elegance. 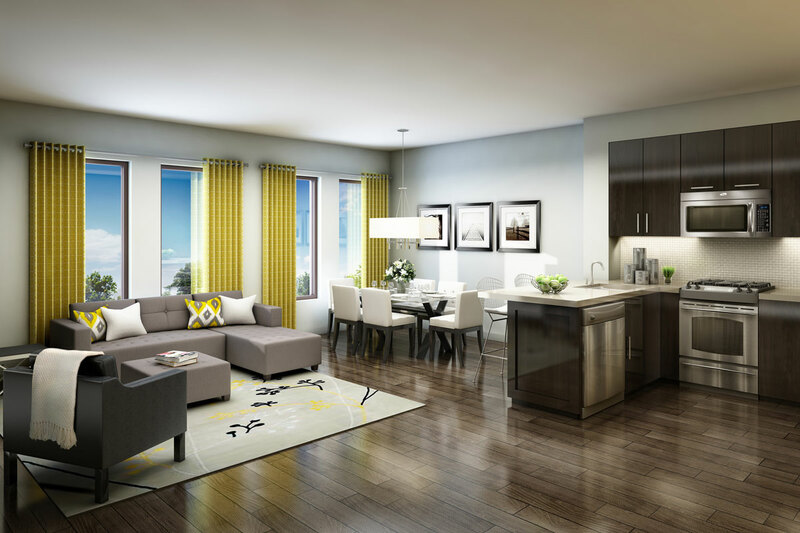 Defined by its unique one-storey and two-storey models that range in size from one bedroom to 3 bedroom suites, the community is situated near the newly renovated Yorkdale Mall, Humber River Regional Hospital, and Canada’s largest urban park, Downsview Park. With multiple convenient access points to the TTC, this community’s location is as big a drawn as its affordable quality. Passion – We are passionate about building great homes that combine quality and affordability like no other. Integrity – We strive to conduct ourselves with uncompromising integrity and honesty as individuals and as a company. How does one choose finishes? After you have purchased your condominium you will attend a Colour Selection meeting where you will meet one on one with a professional consultant who will guide you through the process of customizing your home.